Many employees today are simply interested in fulfilling their time at work, and then going home and relaxing. It is little wonder that they do not get ahead and advance within the company or in their career. Through personal learning, you can develop yourself and do it in a way that makes you more appealing to your company, to other employers, or even enable you to be better prepared to start your own business. Many opportunities to further your learning are available today. It is not necessary to go back to college in order to do it. Here are three ways you can do it without going back to school. There are many different kinds of courses that you can take that are available online. While some of them will charge a fee, others will let you enroll and get their course material free of charge. All kinds of courses can be found, courses including personal development, leadership, hobbies, negotiation training courses, business, and much more. Basic courses can be seen on YouTube. It might even surprise you to see what is available. More in-depth courses can be found at places like Udemy, Academic Earth, Coursera, ed2go, Skillshare, iTunes U, TED Talks, and many more. Even the Ivy League schools offer some free courses online. Other courses can be found at places like local libraries, community centers, senior centers, and colleges. If you are interested in moving up in your career ladder, you may want to talk to your supervisors about it. Your company may be able to recommend specialized courses that would make you more valuable to them and help you to move along on an upward career track. It is possible that your place of work may even help pay for some of the courses if there is a cost. The person who is going to learn the most from teaching is always the teacher. He or she has to study harder in order to be sure to learn the material well enough to teach it. Studying to prepare each lesson provides a unique discipline that ensures a deeper level or learning. You can teach a class, record a series of video or audio lessons online, or write a course and make it available online. At any rate, you will learn. All you need to do is to stay ahead of the class in your study. After you prepare one series of lessons, you may discover that it is a great way to learn. It also gives you the joy of sharing the valuable information you have learned with others. When you have finished with one course, you may want to choose another topic to teach. There really is not a better way to learn than to get directly involved in something. Books and classes can only teach you so much, but you can learn at a much greater depth and level of understanding by actually doing it and learning as you go. This can be especially useful if you intend to go into business on a larger scale someday. It does not need to cost much to get started and you can run the business for a short term – just long enough to learn what is involved and the things that you do not yet know. You can also do it part time, which means you do not need to give up your day job. The lessons you learn can be very useful. You could even develop basic courses to teach others how to get started in business, and be sure to cover some mistakes to avoid. In order to make yourself more attractive to employers, you will need to put your learning achievements where they can be seen. One of the best places is on a website where potential employers might look. This can include professional sites like LinkedIn and Google+. 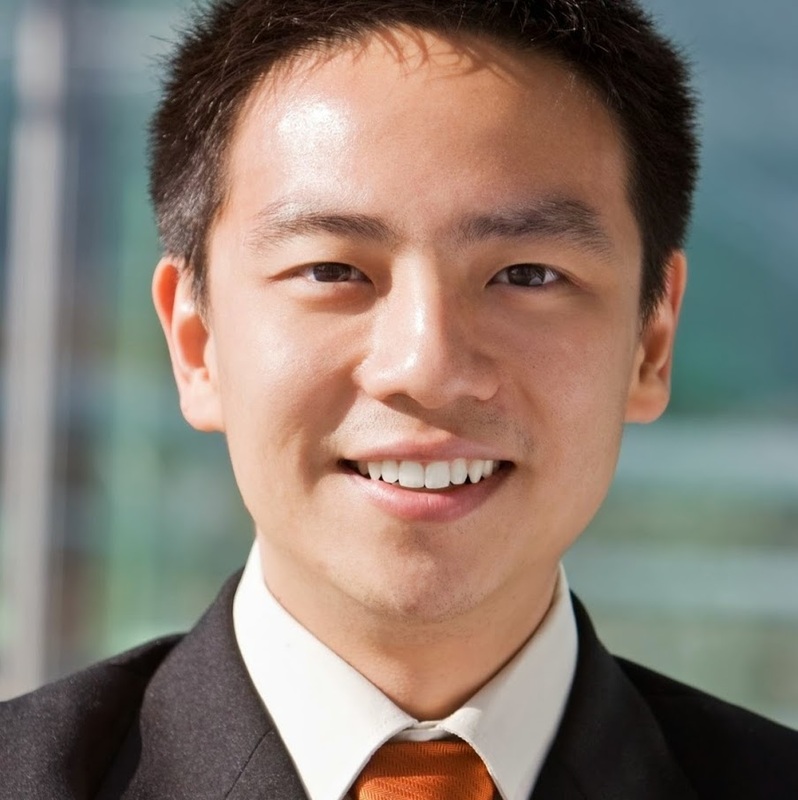 About the author – Dennis Hung is a business consultant and writer who is passionate about business management, marketing trends and tips topics. Thanks for sharing these points, learning is always good for everyone. I think without going back to school, we will lack something which cannot be fulfilled.